A woman’s journey is ever changing, both physically and emotionally. Clinical aromatherapy and massage can help make the rollercoaster of life a smoother ride! Pregnancy brings many changes, physically, psychologically and socially. Under qualified, expert care aromatherapy and massage can enhance wellbeing through each stage of pregnancy. Mothers need nurturing too! As well as caring for your physical and emotional health as a mother, aromatherapy and massage can be a great tool to use in the care of your family. With professional guidance aromatherapy and massage can be a safe, effective and natural option in the care of children of all ages. Family life is busy these days. 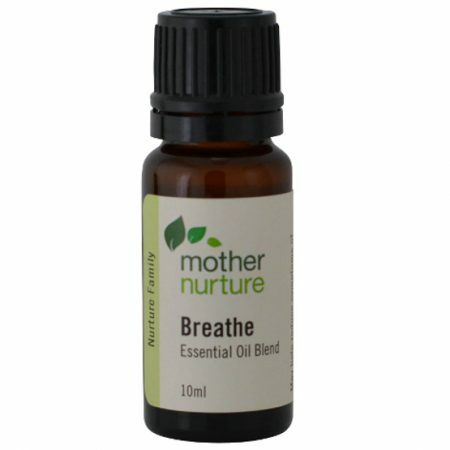 Aromatherapy is a simple way to bring some balance to the physical and emotional demands of everyday family life. Concern is increasing over not only what we take in orally but also what our skin drinks! Aromatic skincare offers a natural alternative to treat and nourish our face and body. There are many aromatic ways we can nurture the whole family and Sonya has seen this in her own family time and again. This can include provision of a healthy environment to help prevent spread of infection, treatment of minor ailments and bringing some balance and peace to the frantic pace of family life. 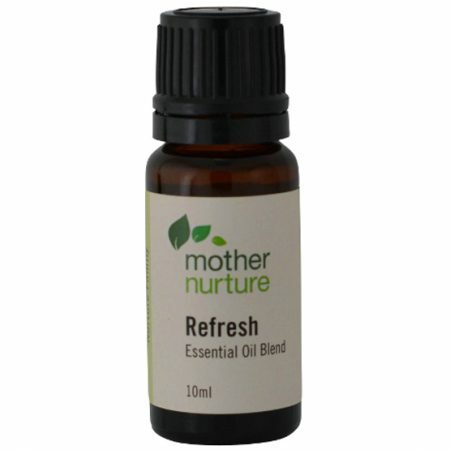 Zesty and refreshing, this is a great blend for everyday use to freshen the air. A blend of essential oils to help enhance focus, creativity & memory. A favourite for teenagers during exam periods! 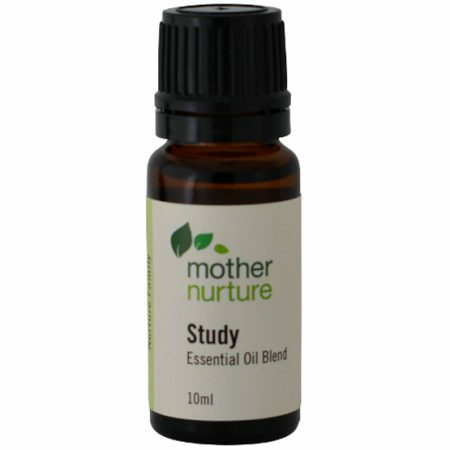 Use the blend while studying and then during exams to help recall information. 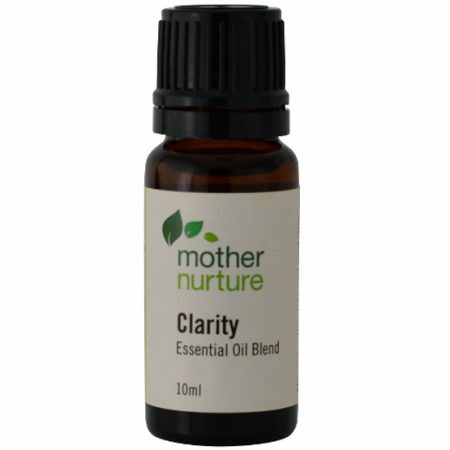 This is a great blend to help stimulate and revitalise when a bit of a wake up is needed. 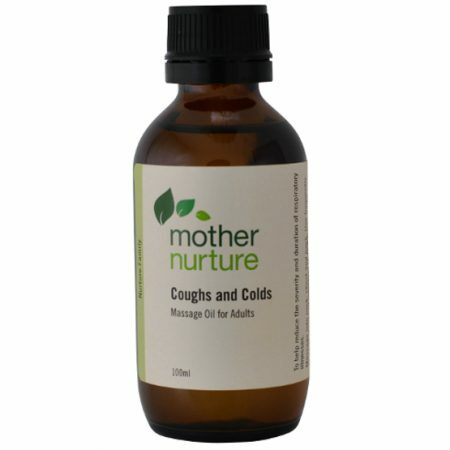 This blend can be used in many applications to help reduce symptoms of coughs and colds and purify the environment. Aromatic baths can be a wonderful treatment for colds and flu, helping to relax aching bodies while inhalation of the vapours work on our respiratory system. This blend is suitable for adults and children over 2 years of age. A treatment oil with a blend of strong antibacterial and antiviral essential oil. Use to help reduce the severity and duration of respiratory illnesses. A mild vegetable oil soap with antiseptic and antibacterial essential oils. Gentle enough for little hands too. 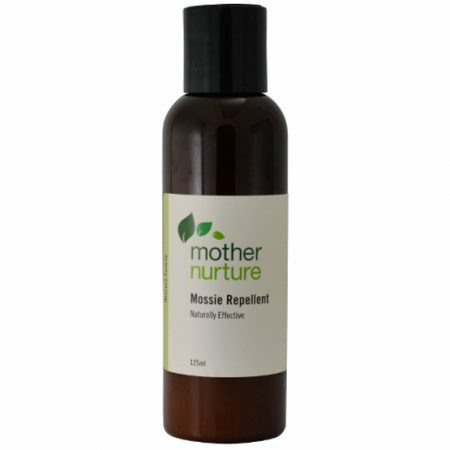 An antiseptic & purifying mist which can help eliminate bugs and smells. Use as an air freshener; spray into the air and over surfaces around the house. A natural gel based lotion to help ward off those mossies. Suitable for children over 12 months of age and adults. For younger children apply to clothing and surroundings. Containing natural oils that are soothing, healing and antiseptic this useful balm can be applied to minor cuts, grazes, bruises and bites. Suitable for children over 12 months of age as well as adults. All purchases include a small 4gm jar to keep on hand for those unexpected first aid moments. 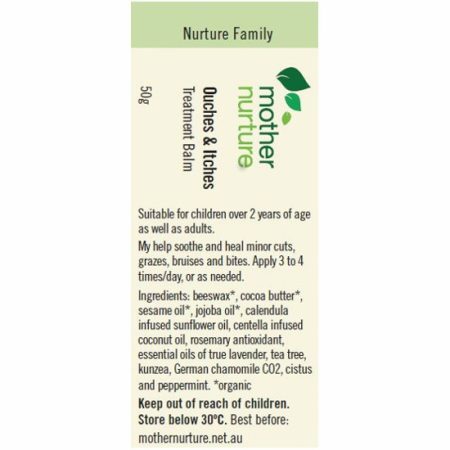 Note: for babies under 12 months old Baby Bottom Balm is an excellent option for minor ouches. 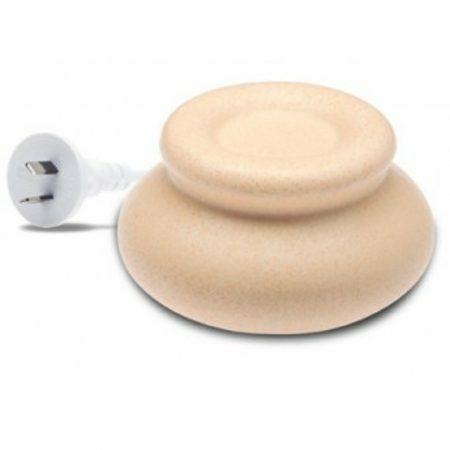 Electric vaporisers are a safe and easy way to enjoy the therapeutic benefits of pure essential oils. .